Our family lives just over 1,000 miles away from both sets of grandparents. While we’re thankful for technology like video chatting, text messages and photo sharing, it doesn’t quite replace spending quality time with our loved ones. Maybe you can relate. Many millennial parents no longer live in the same city as their own parents, which is a big reason for the increase in popularity of multigenerational travel. Groups of 3, sometimes even 4, generations are opting to vacation together in an effort to create memories and share quality time that’s just not possible on a daily basis. Our family has discovered that Walt Disney World in Orlando, Florida makes a great destination for multigenerational travel. My kids treasure the memories of riding their favorite rides with their grandparents, and my parents love seeing the magic through their grandchildren’s eyes. Usually, family trips revolve around what the adults want to do, but Disney makes everyone a kid at heart no matter which generation they’re from. It’s something everyone can enjoy together. Here are the top reasons Disney World is perfect for multigenerational travel. One of the biggest challenges of planning a multigenerational vacation is finding activities that everyone will enjoy. Disney is a completely family-oriented experience with attractions for all age levels. There are slow rides, fast rides and spinning rides. There are comedy shows, musical shows and 3-D shows. Every person will find a favorite Disney character whether they prefer Star Wars, Toy Story or Frozen. Even adults who aren’t especially into Disney movies and characters will enjoy activities like eating and drinking around the world at Epcot, trying thrill rides, shopping, hitting the water parks or going golfing. 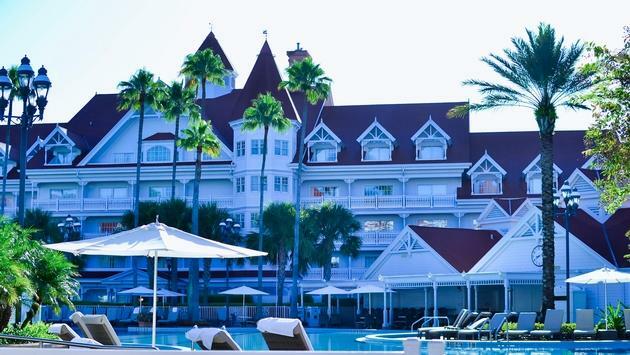 Also, if anyone needs a break from the crowds and noise, there are so many incredible Disney resort options where kids can splash in the pool and adults can relax at a spa or in a hot tub. For families with young children, any vacation can be an overwhelming experience. Toddlers who are just learning to walk, babies who want to be held or fed all the time and opinionated preschoolers will make any parent exhausted. Now add the chaos of a theme park and many parents figure they would rather just stay home. With grandparents along, though, parents get a respite from some of the work involved when traveling with children. This is especially wonderful at Disney because you may need an extra set of hands to hold a baby, another person to entertain a toddler in line and more eyes to keep watch over kids in large crowds. Overwhelmed parents can actually enjoy the magic of Disney with their own parents along to help. In fact, having extra grown-ups along at Disney makes it easier to split up into smaller groups so everyone can experience what they want. As parents, we often have boundaries for our children regarding treats, souvenirs and bedtimes. As well we should since we’re the ones responsible for raising them to be civilized adults. Grandparents, on the other hand, have put in their time and have earned the right to treat their grandchildren to something special. 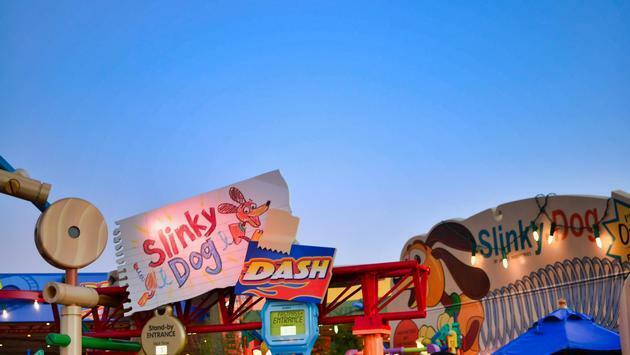 There are plenty of ways to indulge a child’s whims at Disney World. Grandma and Grandpa can splurge on things like the Bibbidi Bobbidi Boutique experience, character meals or simply a special memento or souvenir for the kids. At the end of the day, what kids really want from their parents and grandparents is quality time. There’s no better way to make memories together than putting multiple generations together in the most magical place on earth. Imagine Grandpa with one of the grandkids on his shoulders watching the fireworks light up the night sky around Cinderella’s Castle as the music swells with a familiar tune. Picture Grandma with a baby on her lap pointing out her favorite characters as the little one claps and giggles. Think of the joy a child would feel pulling her grandparents by the hand onto her favorite ride. Maybe she knows they’re a bit nervous for a roller coaster, and it makes her feel so brave to show them the ropes. Memories are made at Disney Parks, and there are so many ways to keep those memories alive long after the flight home. The PhotoPass service can help capture the memories on film so you can be present without reaching for your phone or camera every moment of the trip. It’s tough to escape crowds and lines at Disney, but the customer service at Walt Disney World is unparalleled. Disney cast members go out of their way to make your experience not only pleasant but unforgettable. If you’re going to arrange the schedules of 3 generations of people and spend thousands of dollars on a vacation together, you want the experience to go smoothly. There are sure to be many preferences and specific needs when you’re traveling with people in multiple stages of life. Disney is equipped to handle all of those needs from strollers to wheelchairs, from Baby Care Centers to restaurants that accommodate special diets and more. 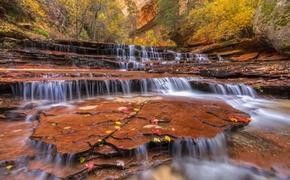 There is so much for multigenerational travelers to see and do in the United States. 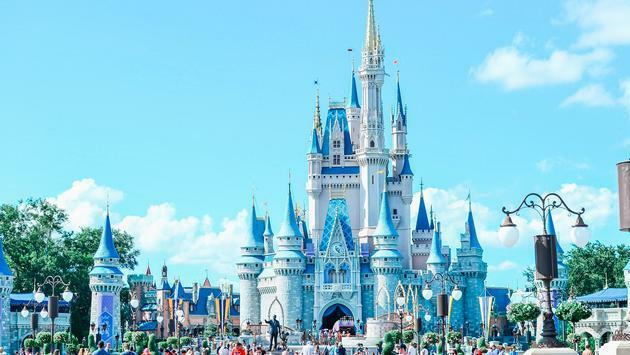 National Parks, big cities, beaches and small towns are all out there waiting to be discovered but don’t discount the magic of Disney World in the eyes of a child. The memories of that special trip will last a lifetime.